The group stage draw will be streamed live on UEFA.com from 13.00CET on Friday with all 48 contenders now decided and the four seeding pots confirmed. 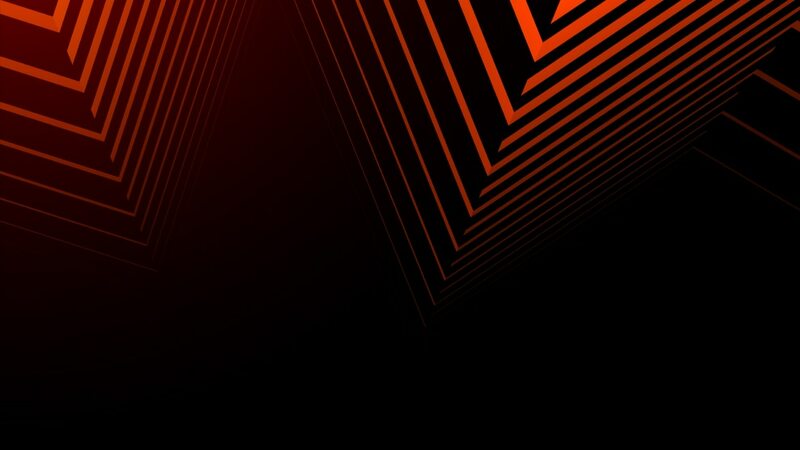 The UEFA Europa League group stage draw will be streamed live on UEFA.com from 13.00CET on Friday with all 48 contenders now decided and the seeding pots confirm. Seven teams will begin their European season in this round while nine clubs have transferred after losing UEFA Champions League play-offs. On Thursday, the UEFA Europa League play-off second legs took place, filling a further 30 spots. The at 09.00CET on Friday a draw was held among those eliminated from the play-offs to fill the place of Fenerbahçe SK, who have been excluded. APOEL FC were selected. Then, at 11.00CET, AZ Alkmaar and Atromitos FC played the remaining 31 minutes of their tie. The second leg was abandoned on 59 minutes on Thursday after a stadium evacuation. When the game was stopped, AZ trailed 1-0 on the night but led 3-2 on aggregate. Under Articles 11.04 and 11.05 of the official competition regulations, the match resumes from the point of abandonment, and although Atromitos scored again, AZ progressed on away goals. The 48 entrants are split into four seeding pots based on their club coefficients, with each of the 12 groups to contain one team from each tier. No club can meet a side from their own association. The full group stage fixture list will be available 60 minutes after the draw ceremony. Matches will be on 19 September, 3 and 24 October, 7 and 28 November and 12 December. APOEL FC will play in the UEFA Europa League group stage after being drawn to replace Fenerbahçe SK following the Turkish club's exclusion from the 2013/14 UEFA competitions. Following the Court of Arbitration for Sport's rejection of Beşiktaş JK's appeal against exclusion from the UEFA Europa League, the UEFA Emergency Panel has reinstated Tromsø IL. The UEFA Emergency Panel has decided all losing teams in the UEFA Europa League play-offs will enter a draw on Friday to decide who replaces Fenerbahçe SK in the group stage.